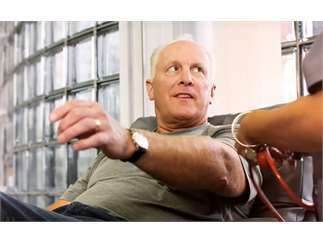 Blood donations tend to go down as temperatures rise. And with families hitting the road for spring break, life-saving blood is needed throughout Michigan. Help to bridge the gap by holding a Spring Blood Drive benefitting Versiti Blood Center of Michigan, formerly Michigan Blood. Make an appointment to give blood anytime between 7 a.m.-5 p.m. March 29 at Versiti’s Fuller Avenue Donor Center, located at 1036 Fuller NE in Grand Rapids. You’ll be saving up to three lives with your donation of life-saving blood. You’ll also receive a $10 Buffalo Wild Wings gift card while supplies last.